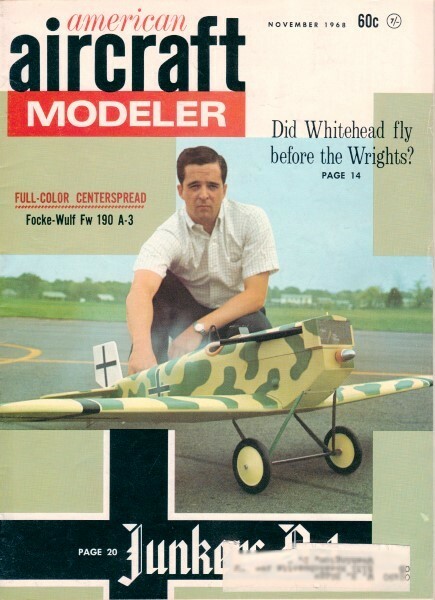 Cover Photo: Jerry Hibbard poses with Joe Tschirgi's WW-I German Junkers D.1 fighter. It's boxy but a great eye-catcher. Photo by Frank Piece.